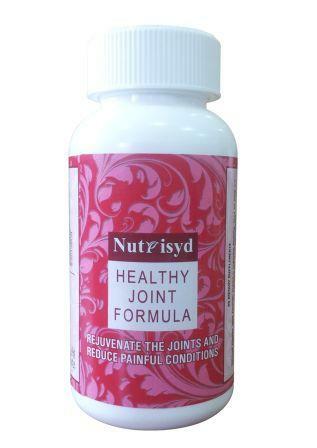 Reduces inflammation, helps in cartilage regeneration, provides good relief from pain and also improves flexibility in patients with joint diseases such as osteoarthritis or rheumatoid arthritis. Patients on Rosehip suffered from lesser pain and were able to carry out common activities such as dressing, eating, walking, reaching, gripping, etc. in a more comfortable manner.